Sell MaxxForce Oil Pump Core - DieselCore. We Engineer Profit. Looking to sell your MaxxForce Oil Pump Core? 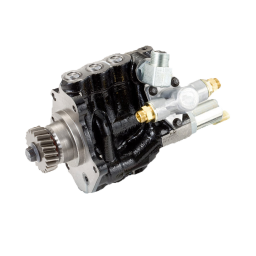 DieselCore is currently buying International / Navistar MaxxForce DT High Pressure Oil Pump (Cast Iron) 2005-2010. Get paid today! Please reference our full core criteria for more details. If your core has any of these types of damages, DieselCore may pay a reduced price. If your core has any of these types of damages, DieselCore may not purchase these units.